I survived my first solo flight with all three girls! They did fantastic on the flight, despite a 45 min delay due to engine trouble. There was a couple on the flight who helped me hold babies and were a huge blessing and answer to prayer for this momma! And I rewarded myself for surviving by leaving all three littles at home with Grandma and Papa to hit up Target and Starbucks. We've been able to attend my mom's church, Quail Springs Baptist Church, while we've been in OKC and it's been so refreshing. The girls have all done fabulous in the nursery and we've enjoyed the service and Sunday school class the past few weeks. Here's lunch after church the Sunday after I arrived. One of my best friends Chelsea lives here in OKC and I've been able to see her quite a bit this visit. We've had drinks, dinner, and playdates with our littles, including decorating Christmas cookies. It's so neat to have old friends to catch up with! 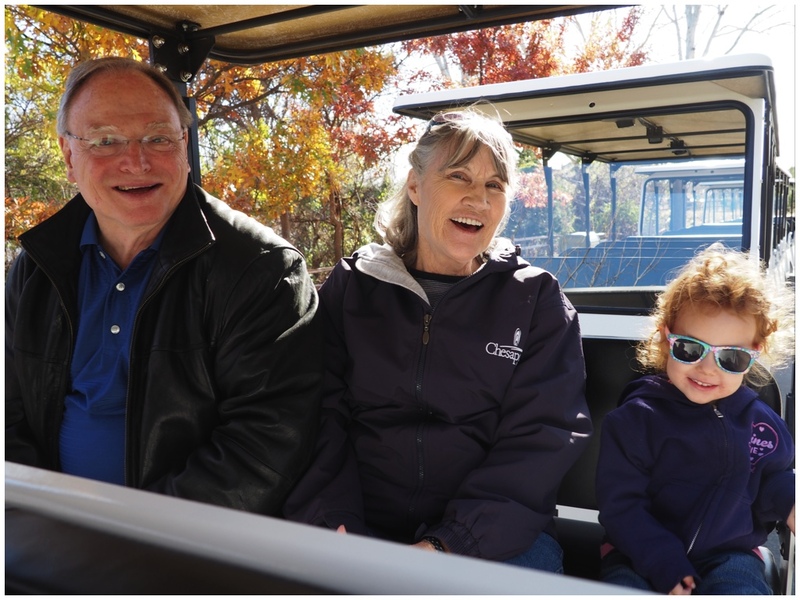 And speaking of great friends, we feel very blessed that so many friends and family have traveled to come see us in OKC! Our first visitor was my friend Justin and his wife Rachael and their precious little girl Stella. 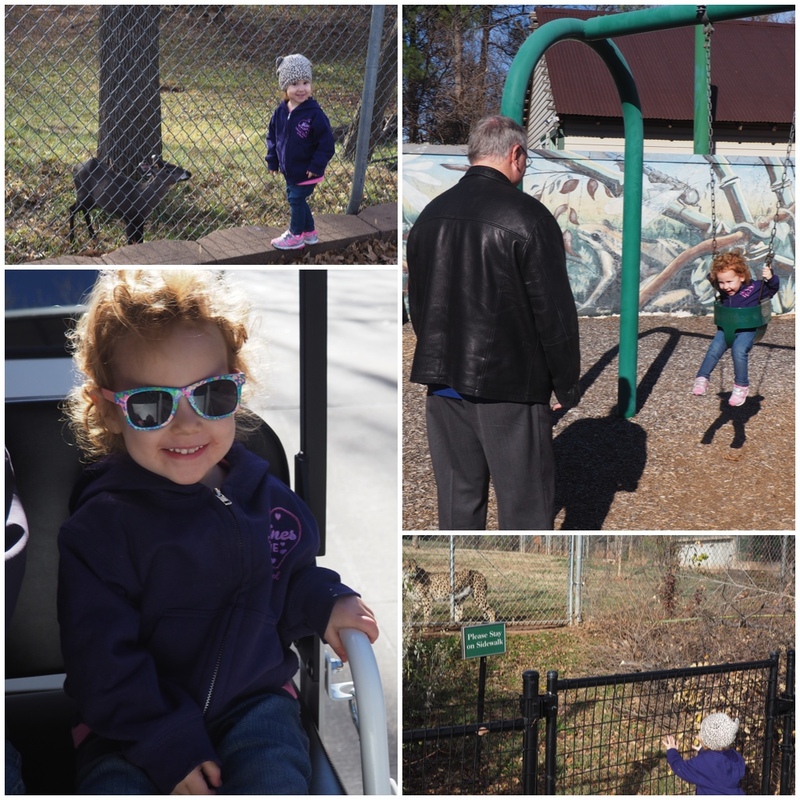 The drove up from Tulsa to spend the day with us and meet the girls! That weekend my friend Catherine drove up from Houston to visit us. It was so much fun catching up with her and she got lots of baby cuddles and playtime with Madi! My friend Ramesh drove up from Bartlesville to see us. It was great having lunch with him and Madi warmed up to him right away and enjoyed playing with him. The weekend before Christmas we had more visitors! Jason's sister Lily and Mimi flew in from Colorado to see us. It was so wonderful for them to meet the twins and get to see Madi. 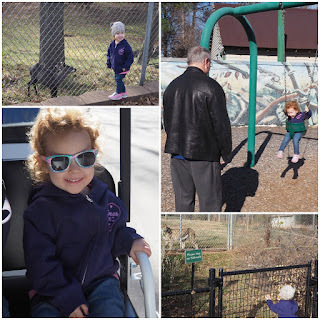 Madi had a blast with her Aunt Lil at the park. 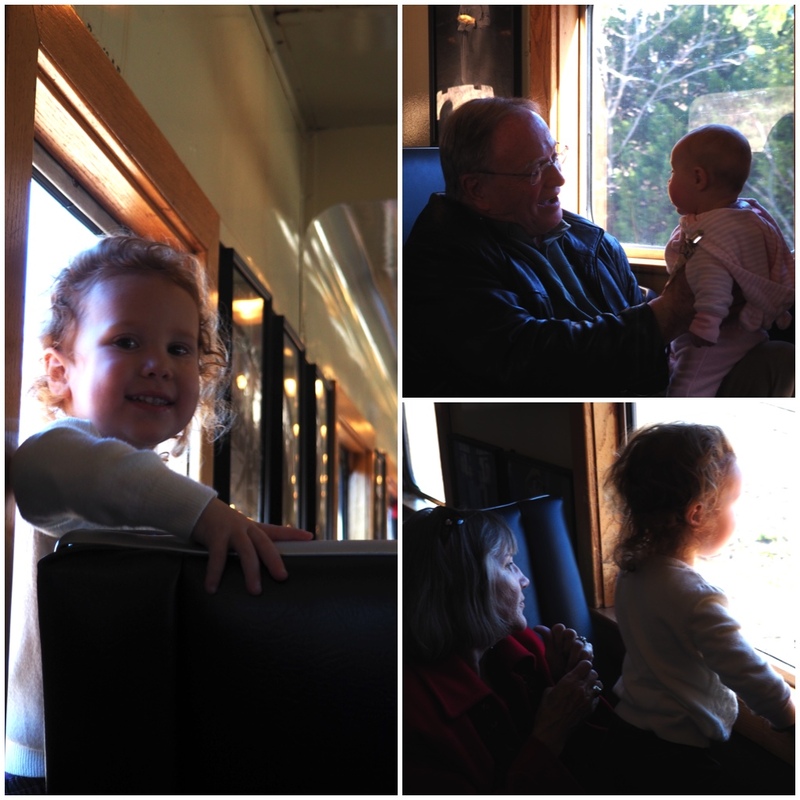 We also got to ride the Polar Express at the Oklahoma City Railway Museum while they were here. 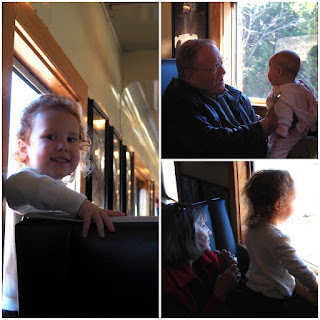 Madi has become obsessed with trains recently so she had a blast on the short journey. She especially loved the small bell everyone received and we made the mistake of singing Jingle Bells only to have her ask for us to sing it a hundred more times, haha. During our stint of warm weather we also made sure to visit the Oklahoma City Zoo. 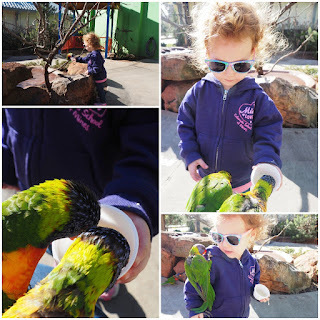 Madi enjoyed seeing the animals and playing on the playground, but I think her favorite part was feeding the parakeets! 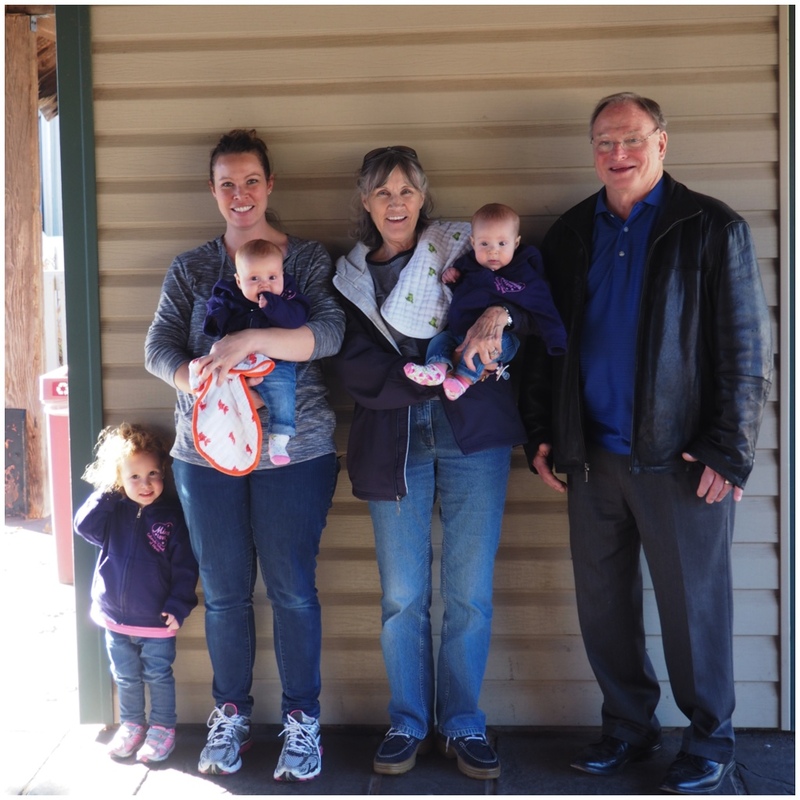 We've also been able to find some indoor play areas and make some new friends here in Oklahoma City! I can't believe that we only have another week and a half left before we head back home to Norway.